Witness the sinking of RMS Titanic. 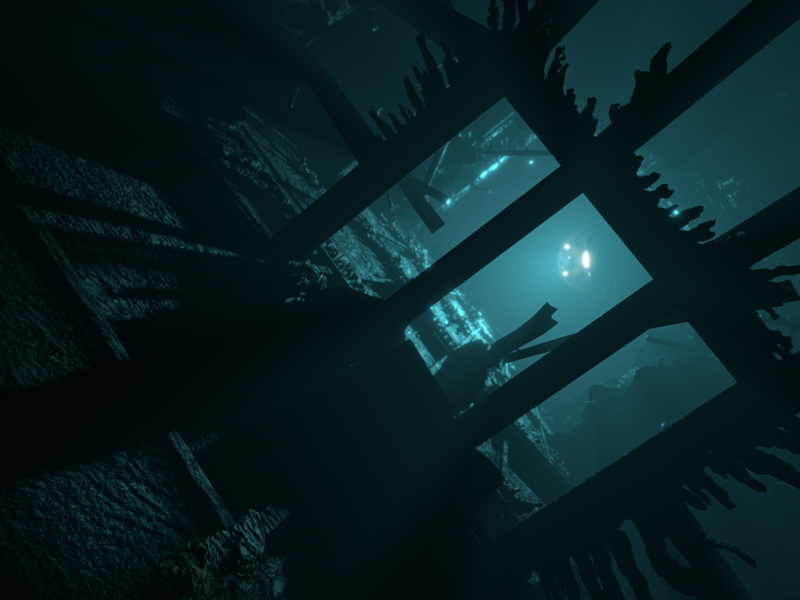 Explore the shipwreck. 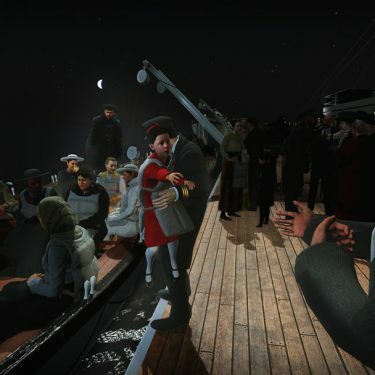 Titanic VR is an immersive educational interactive story and game; with over 6 hours of game-play you will leave with a greater understanding of the historic tragedy that unfolded in 1912. 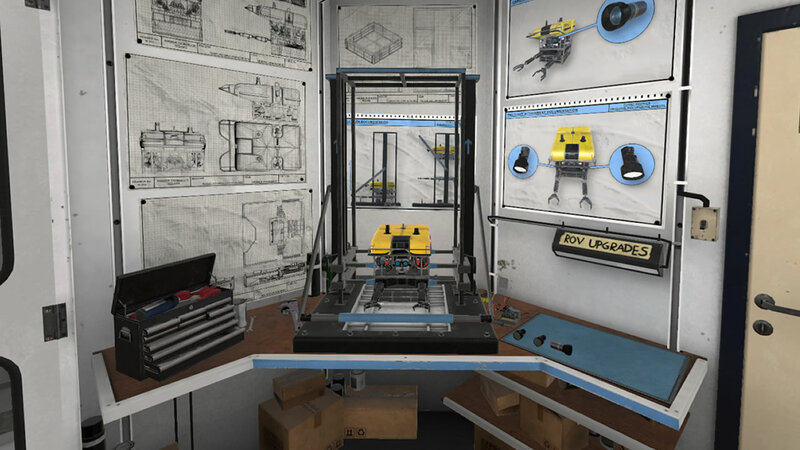 Lifeboat 6 is a VR experience like no other. 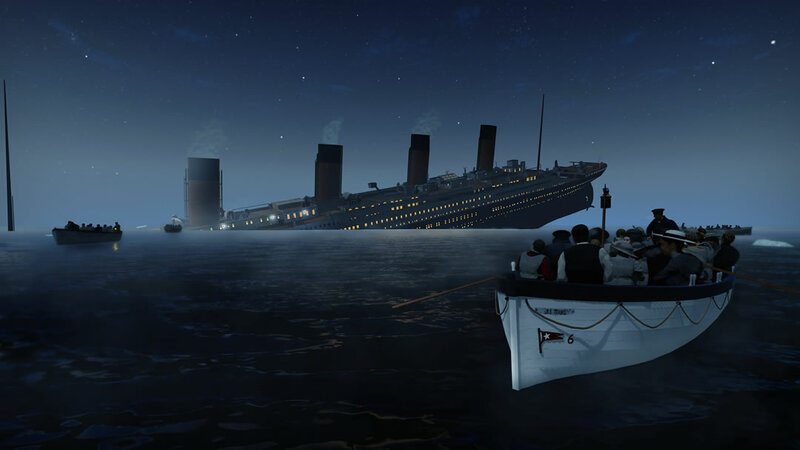 Witness the sinking of RMS Titanic from the eyes of a survivor. 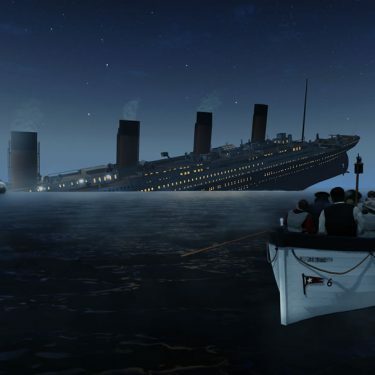 Follow the Matthew family and their attempt to board the limited number of lifeboats; and join survivors on-board Lifeboat 6 as RMS Titanic tragically sinks in the North Atlantic. An historically accurate recreation of this tragic event, based on eye-witness testimony and substantial research. Lifeboat 6 features key historic figures from the tragedy, and the fictional Matthew family. 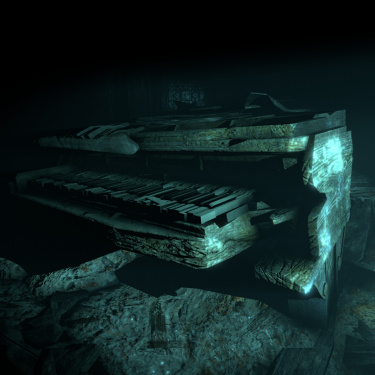 Diving to the bottom of the North Atlantic, you take on the role of Dr. Ethan Lynch, Associate Professor of Maritime Archaeology at the fictional University of Nova Scotia. With funding from a mysterious investor, Dr. Lynch and his PhD candidate Jean Robinson have set out aboard a research vessel to dive the wreck of RMS Titanic and discover treasures which have remained submerged for a century. 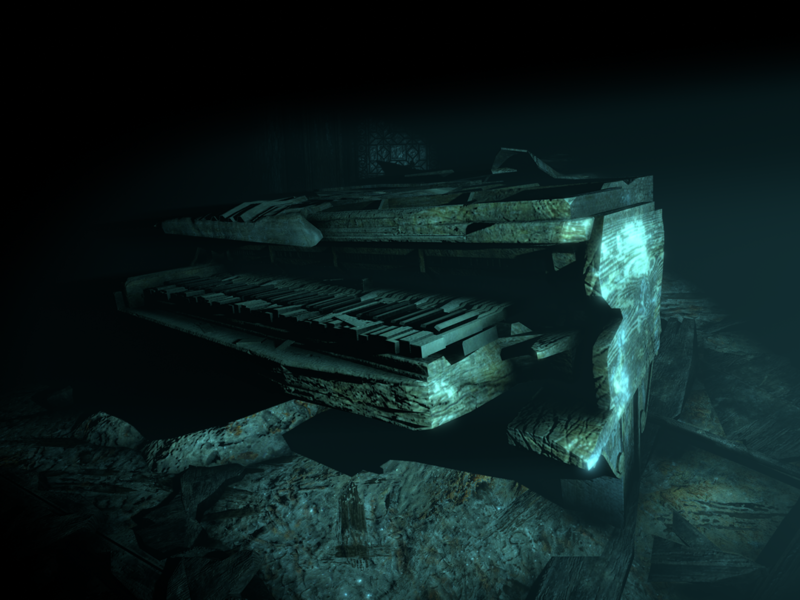 Begin your missions by navigating your way through the ocean depths until you discover her shipwreck. 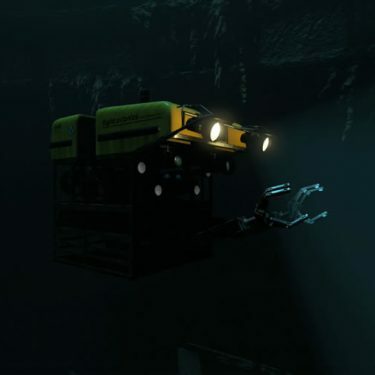 Follow the instructions set by your mysterious investor and use your ROV to collect and document artefacts which could unveil more truths of the tragic sinking. If you’re looking to learn more about RMS Titanic, join our short or long tours and travel through a guided exploration of the shipwreck. 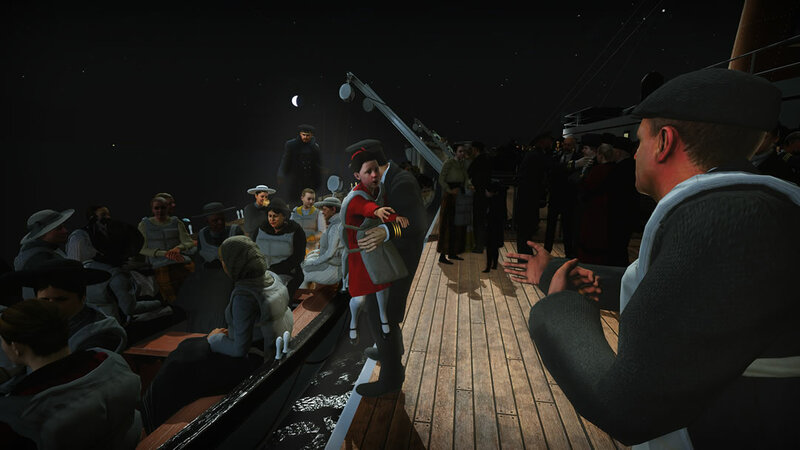 Hear footage from survivors of the RMS Titanic, learn interesting facts about the construction, interiors, and guests on-board, as you immerse yourself in over 6 hours of VR game play experience. 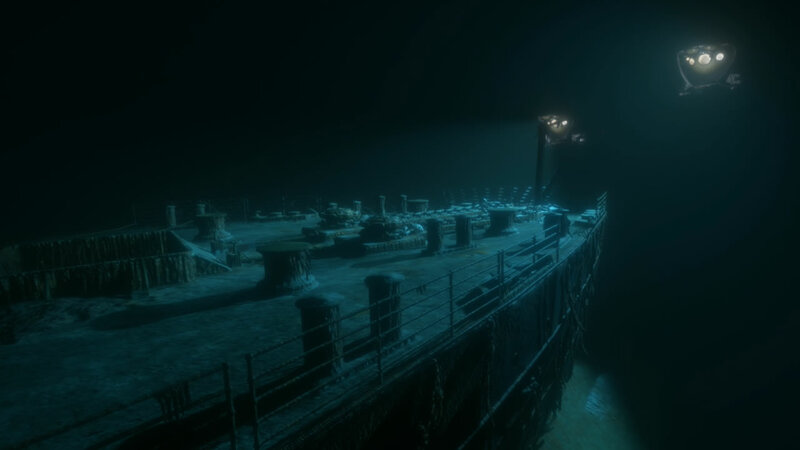 The complete version of Titanic VR will be available to download August 2018. 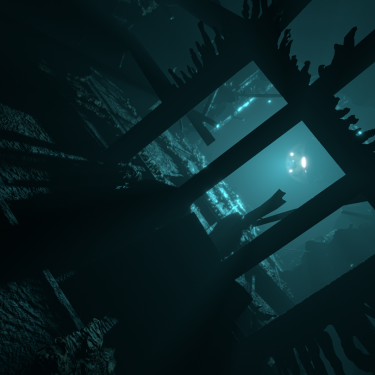 Buy the full release of Titanic VR on the US PlayStation Store only! 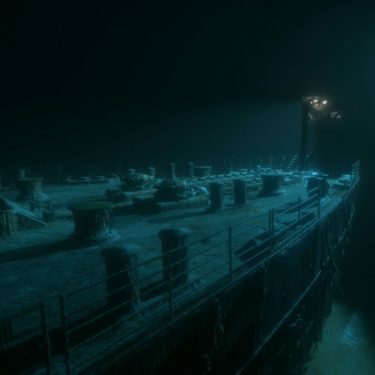 Titanic VR full release available now! 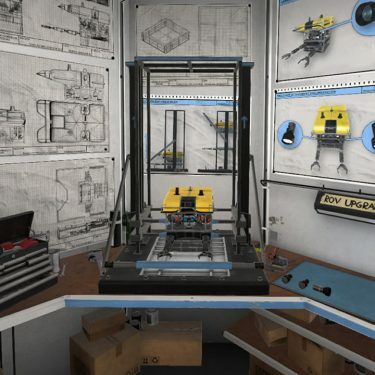 I would like information, tips, and offers about TITANIC VR.